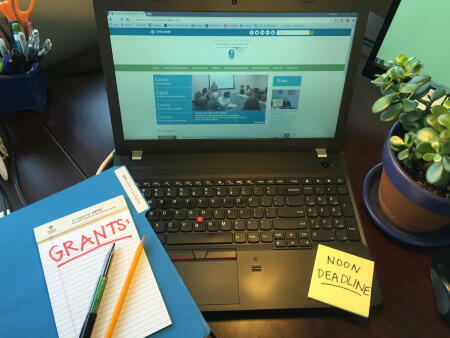 The board of advisors of the Currituck-Dare Community Foundation is accepting grant applications for projects funded from its community grantmaking fund. The community grantmaking fund is supported by proceeds from the annual Duck & Wine Festival, presented by CDCF in partnership with Coastal Cantina at The Duck Waterfront Shops. The Currituck-Dare Women's Fund is also accepting grant requests from area nonprofits that serve the needs of women and children.